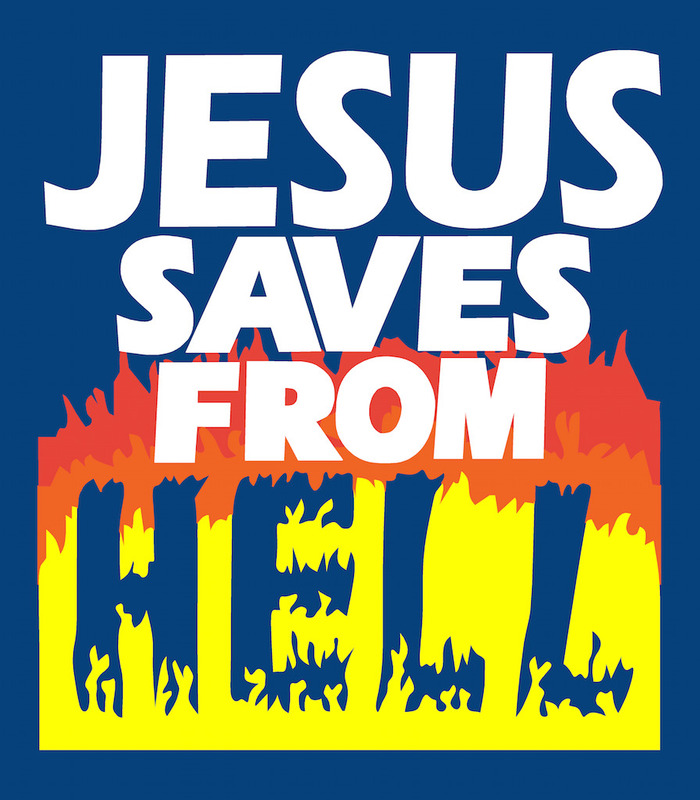 Another fiery classic, in a collared short sleeve! 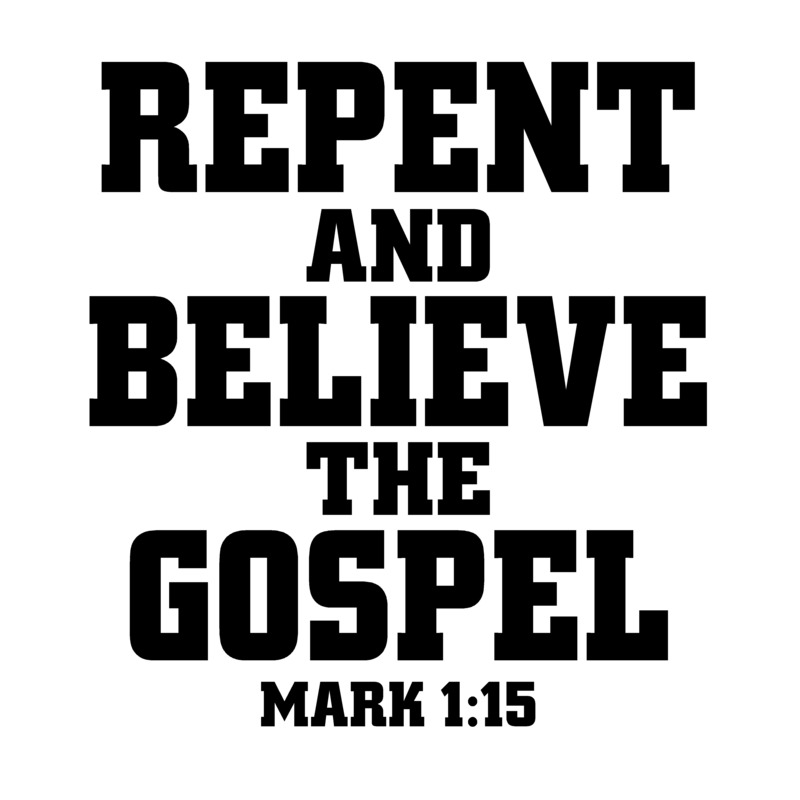 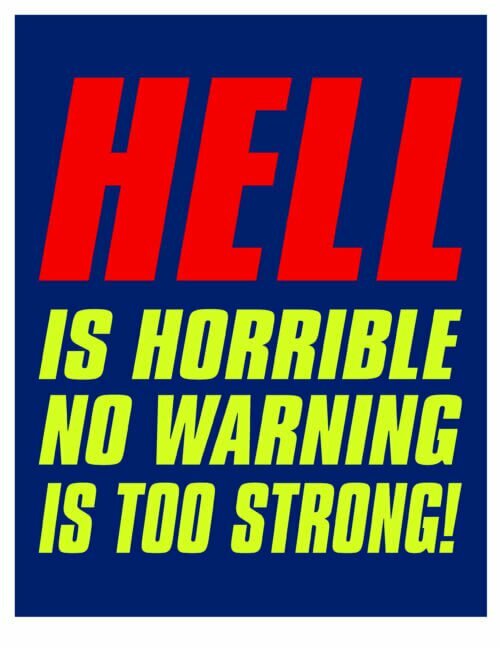 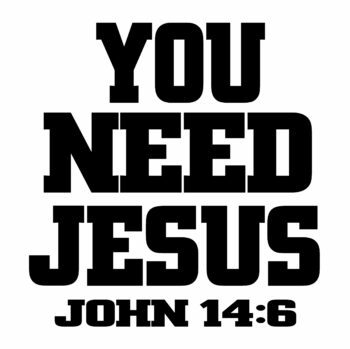 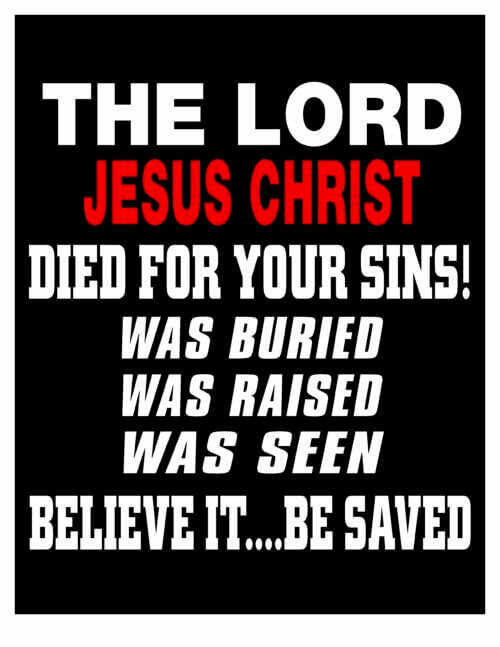 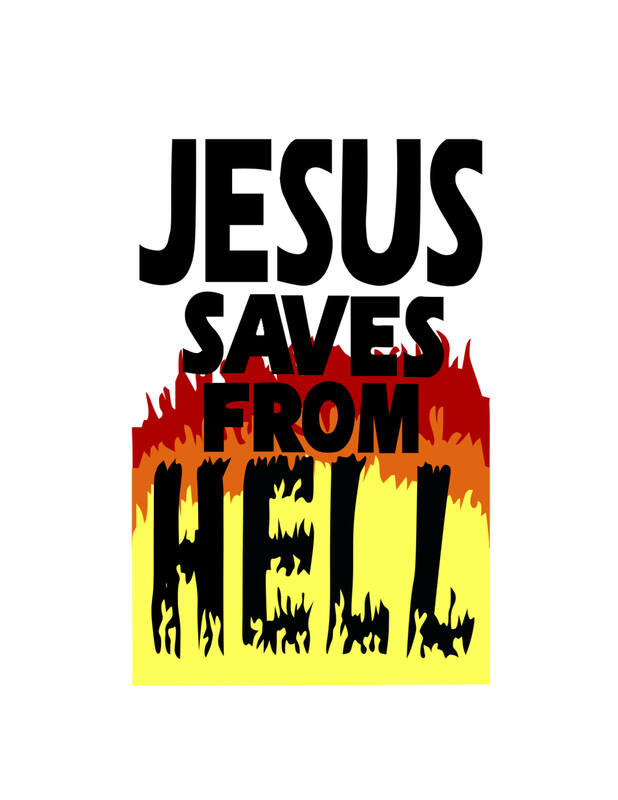 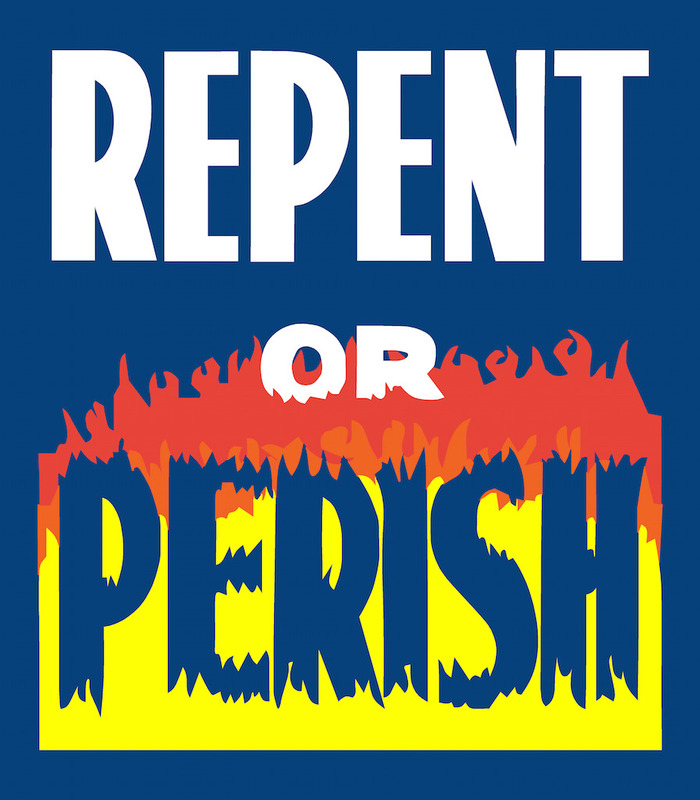 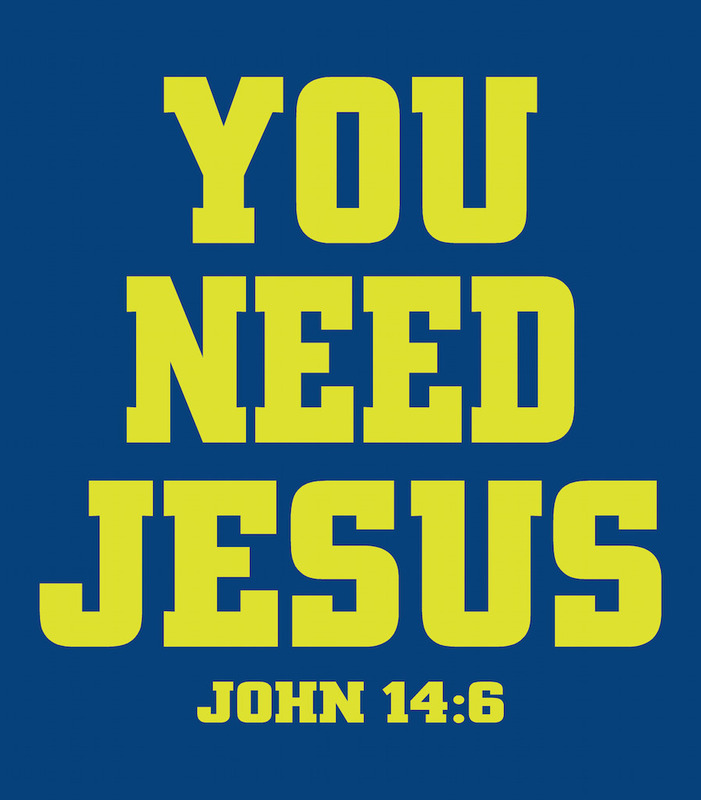 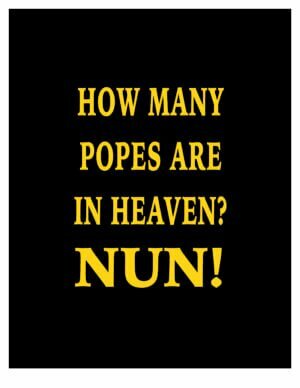 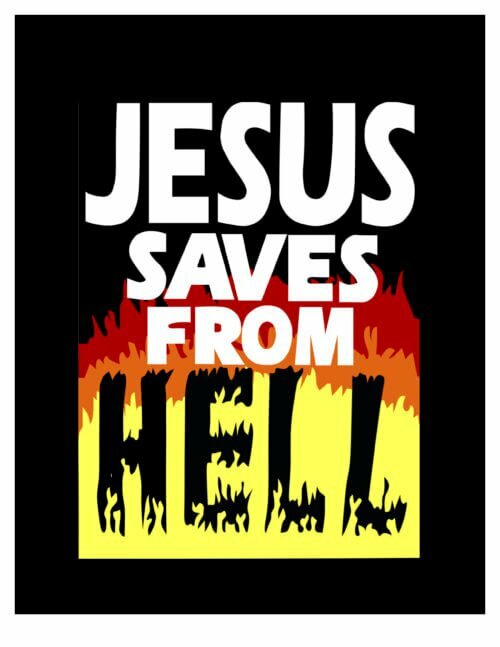 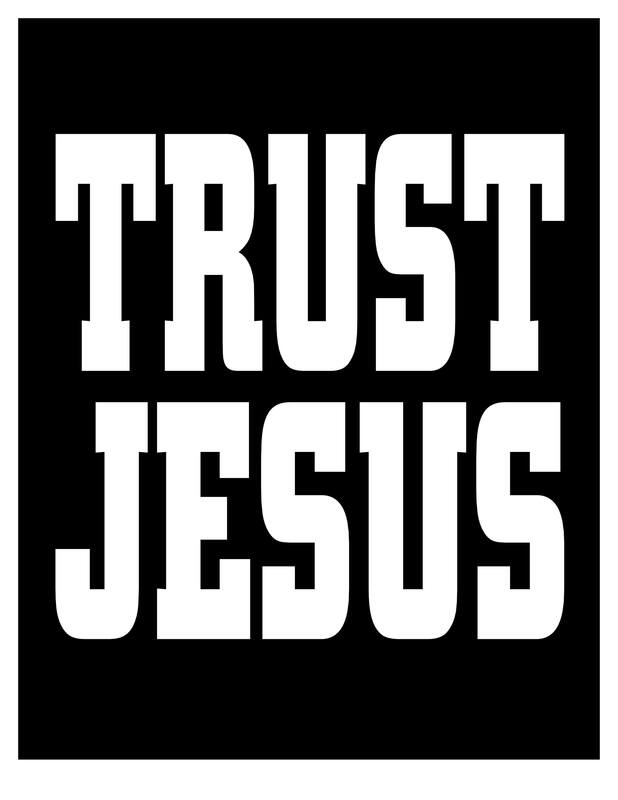 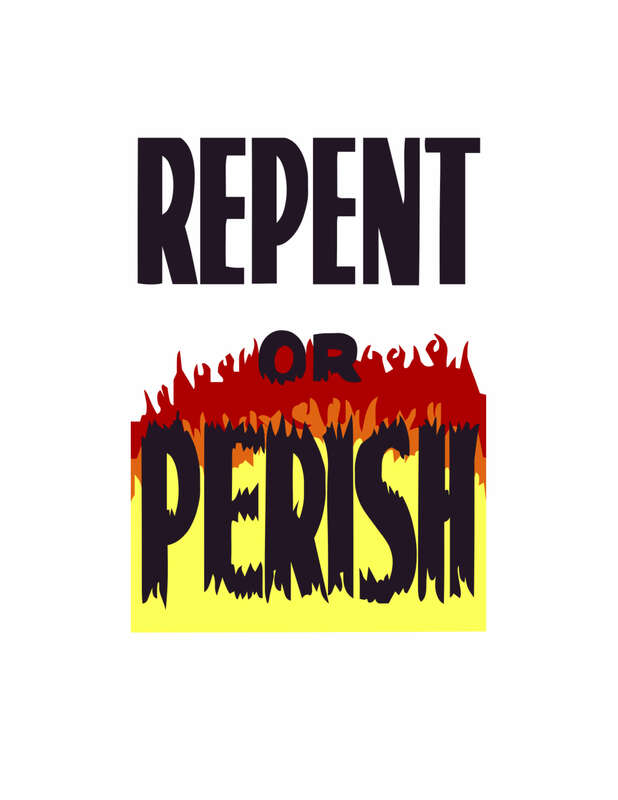 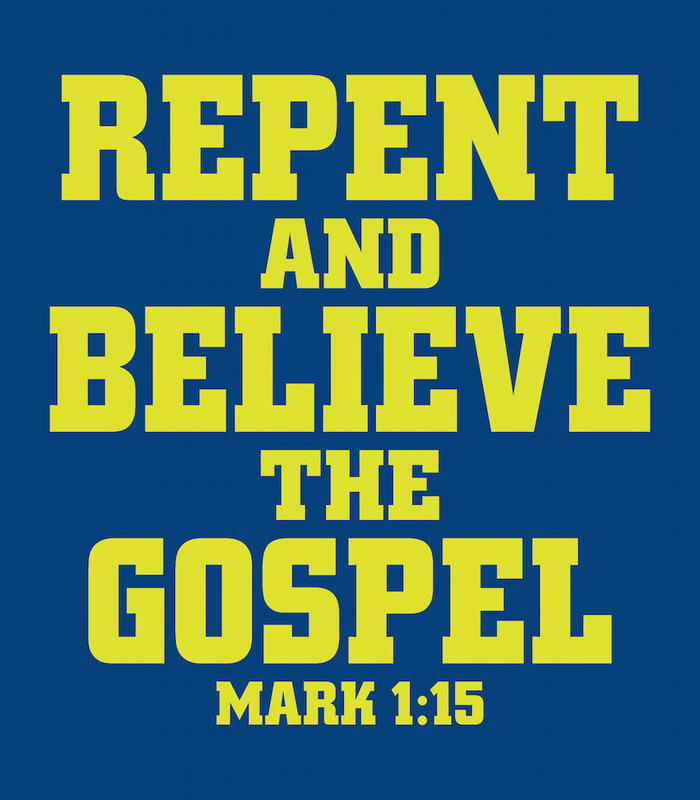 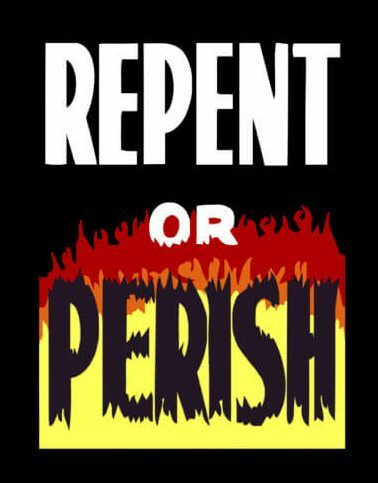 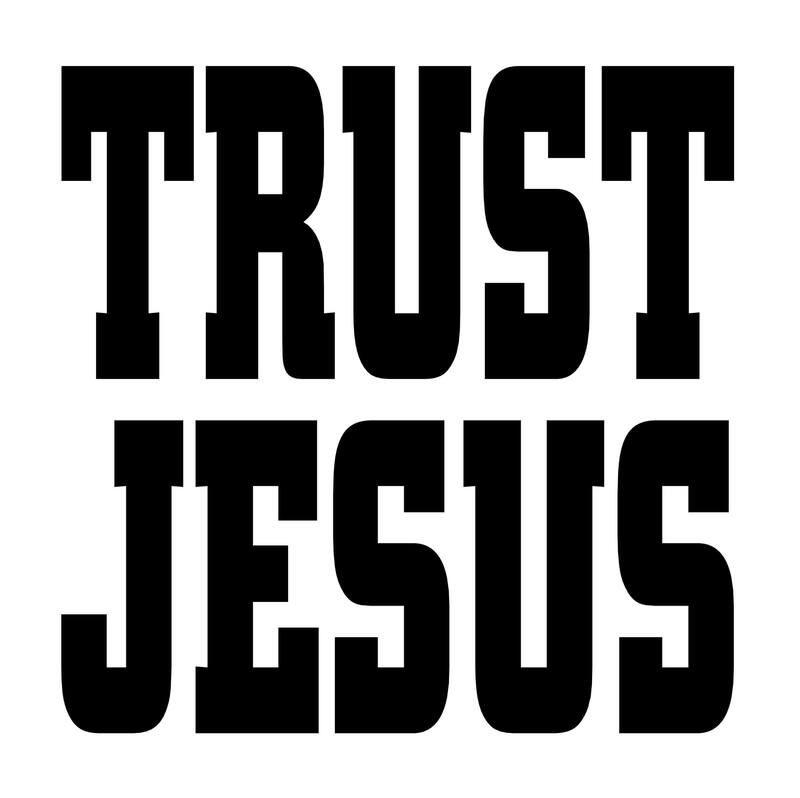 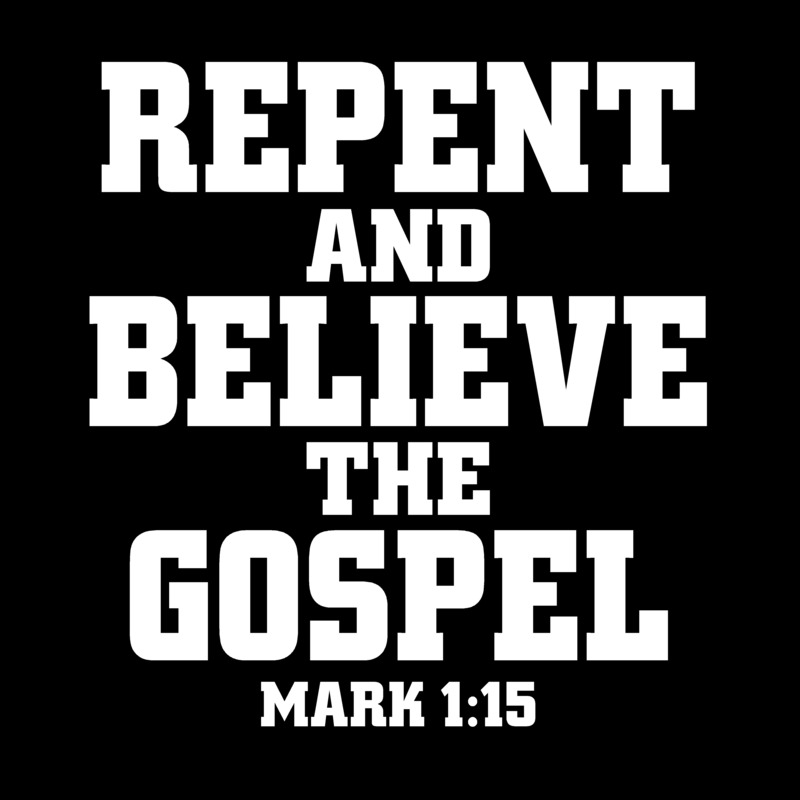 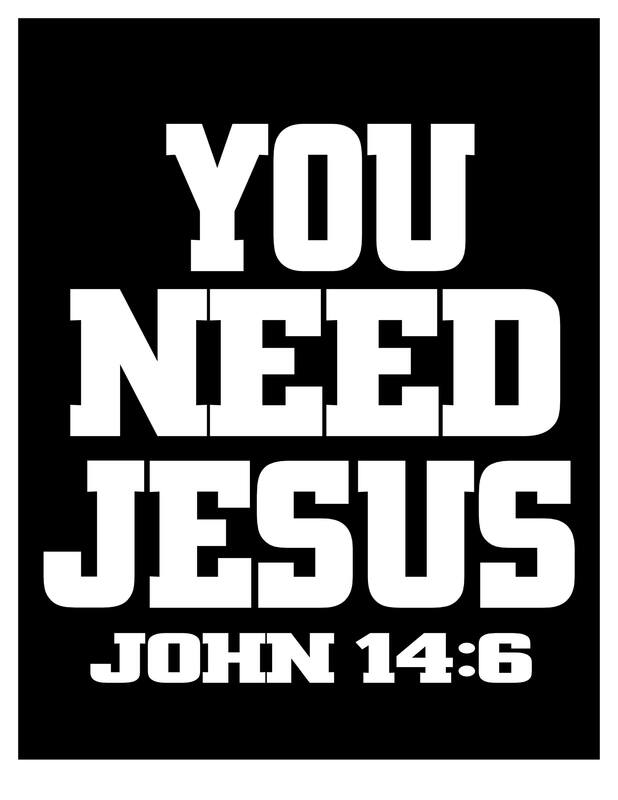 Luke 13:3,5 reads very clearly: Unless ye repent, ye shall all likewise perish! 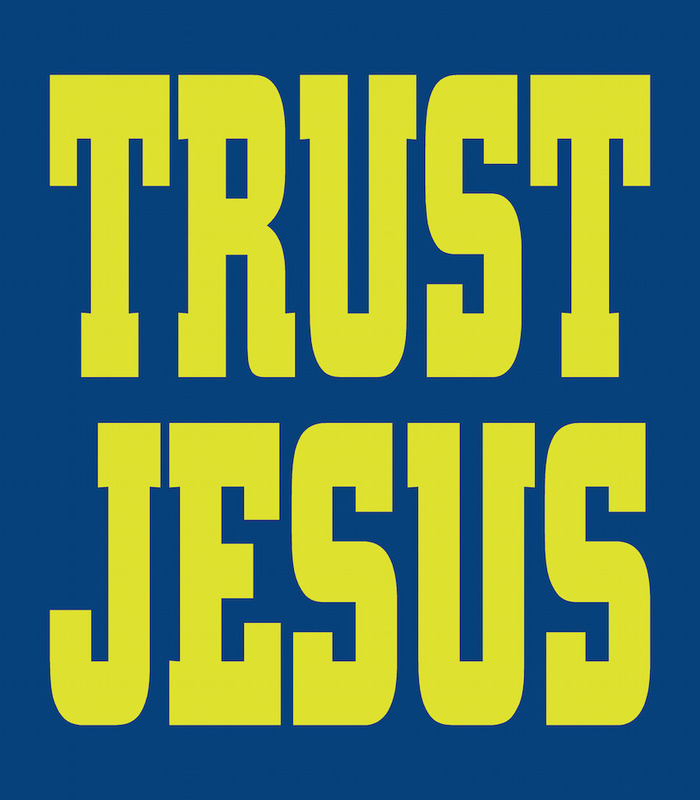 Left chest logo on front, full size design on back.